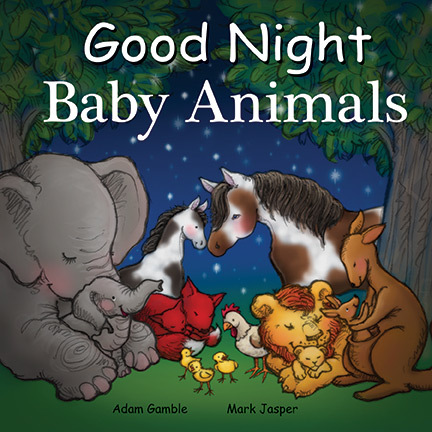 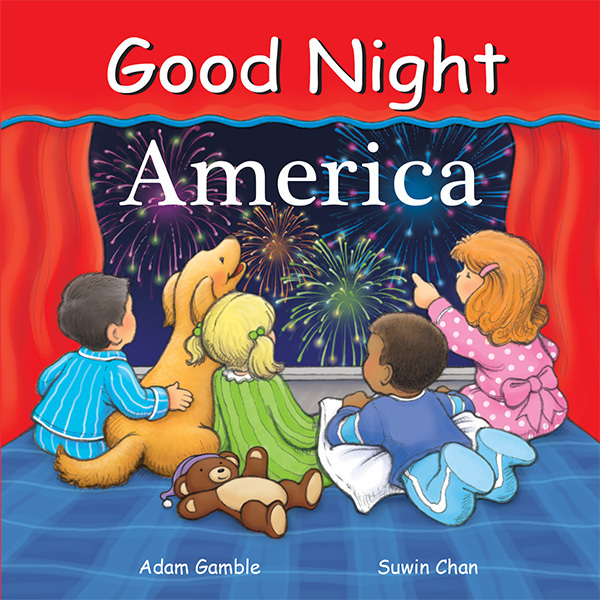 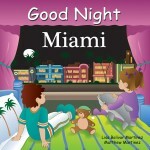 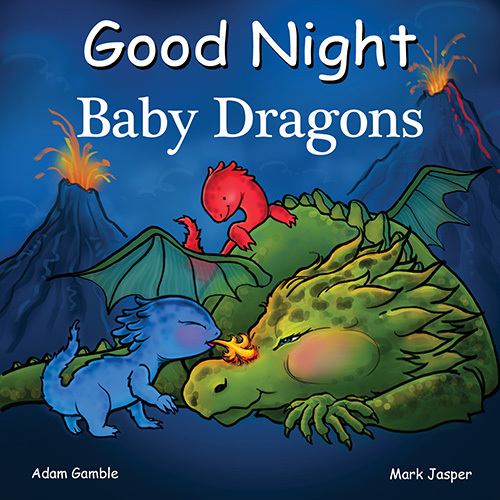 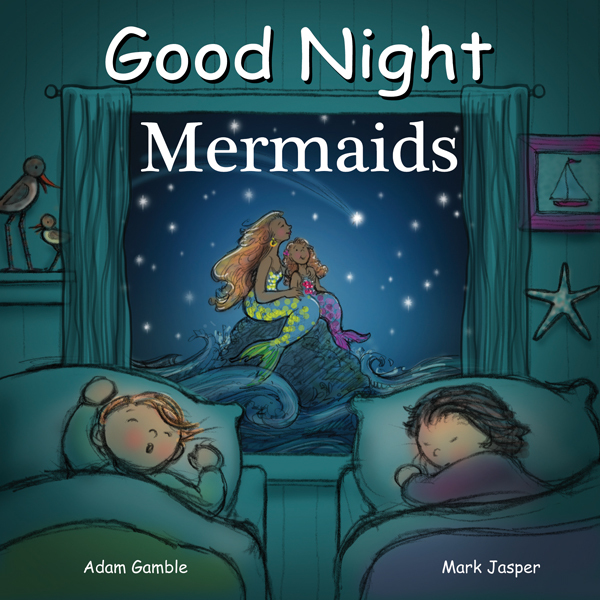 Good Night Mermaids features playing with dolphins, mermaid tea parties, seahorse riding, mermaid school, playing dress up, blowing bubbles, searching for sunken pirate treasure, coral reefs, mermaid lullabies, and more. 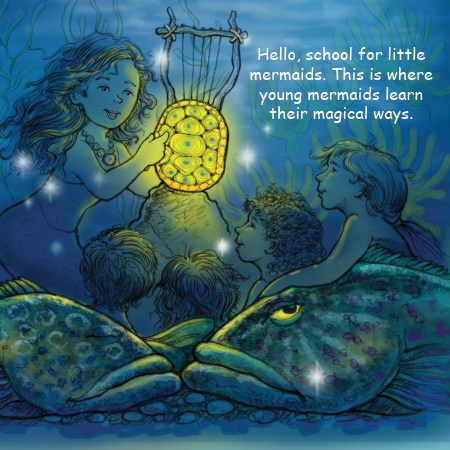 Make way for the mermaids! 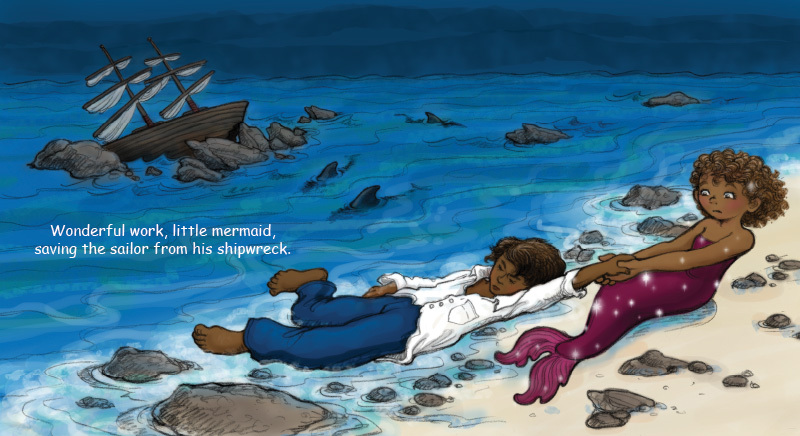 Dive into the magical sea and discover the enchanted world of mermaids. 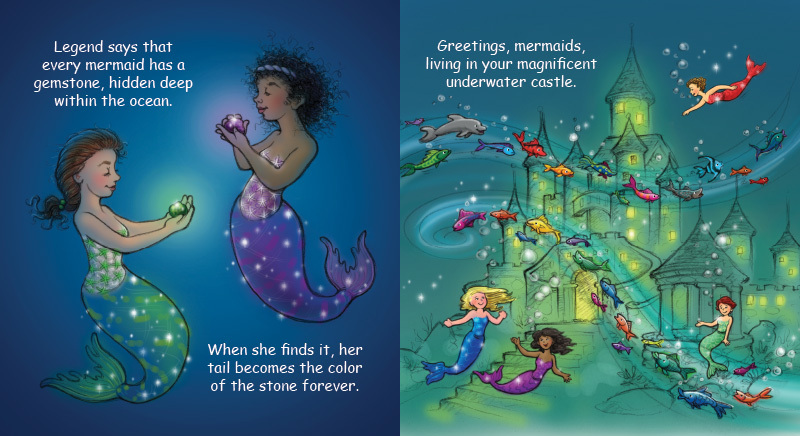 This charming board book explores all aspects of mermaid life while guiding little ones to drift into a sea of magical dreams.